Savitribai Jyotirao Phule was an Indian social reformer and poet. “Savitribai Phule Day” is celebrated every year to commemorate the women who pioneered women education in India. 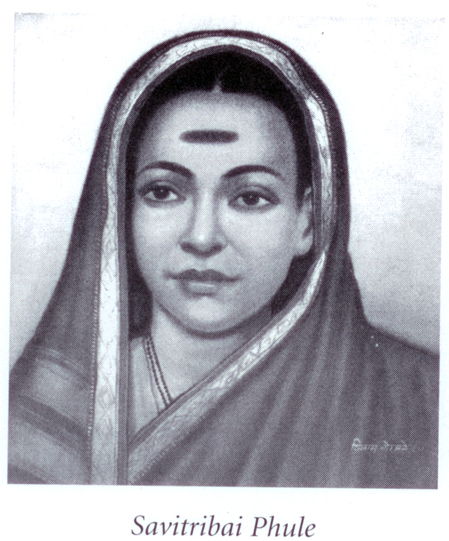 Savitribai Phule was the first female teacher of India’s first women school.